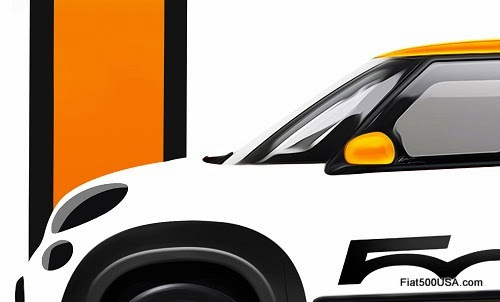 Mopar released a teaser image of a new Fiat 500L concept car they will unveil at this year's SEMA (Specialty Equipment Market Association) show at the Las Vegas Convention Center Nov. 5-8. 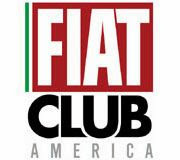 Personalization is the hallmark of Fiat ownership, and there is no better place than SEMA to showcase what can be done with your Fiat. 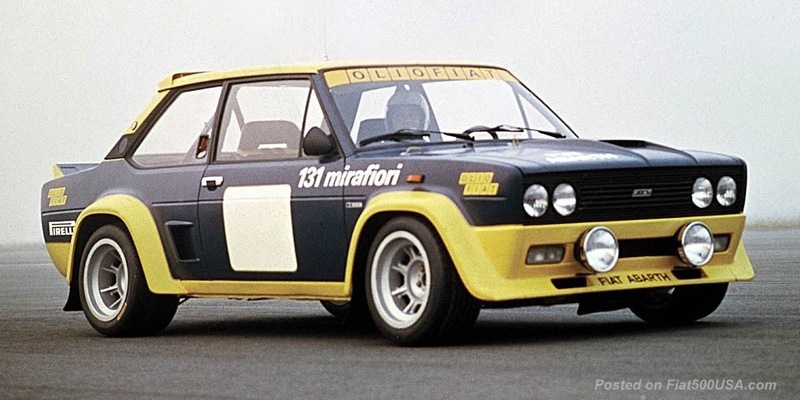 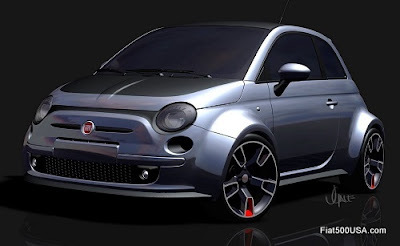 Since the launch of the 500 in 2011, Fiat has been a huge hit at SEMA actually winning the Hottest Sport Compact Car Award that year. 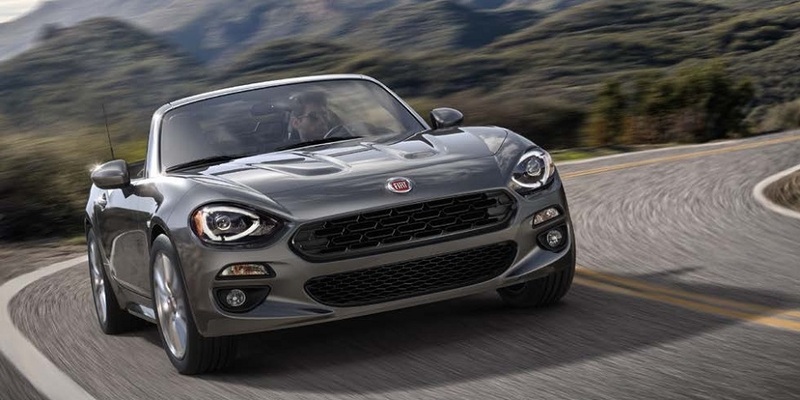 Each following year, Mopar, the parts and accessories arm of Chrysler, has unveiled Fiat concept cars that have been hits with the crowds attending the event. 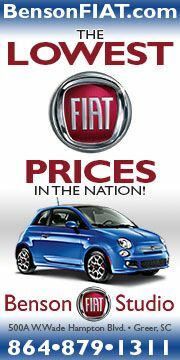 According to the image shown, it looks as the Fiat 500L will be highlighted at this year's show. 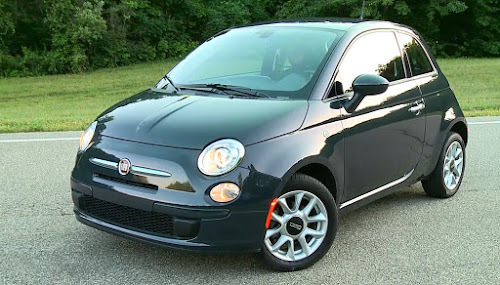 Mopar has been steadily adding new accessories to the full Fiat 500 lineup and has recently released a line of accessories for the Fiat 500L. 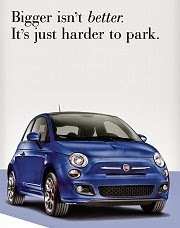 Don't be surprised to see these featured on whatever 500L is on displayed. 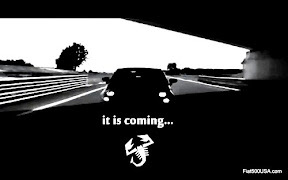 While we don't know precisely what the Mopar 500L concept car will be, you can expect something cool and maybe a little wild!